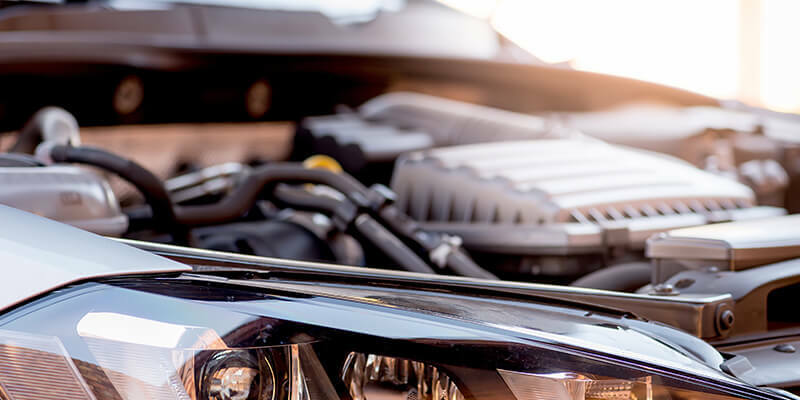 Fortunately, for our team here at Deutsch Tech – we have been able to become recognised specialists for a range of German vehicle manufacturers, providing annual maintenance, reactive repairs and on-going diagnostic support when needed. For those that are not aware of the vehicles we cover – take a look further down this post. Many of the vehicles that you may recognise were once British but have since been sold on over the last 15 to 20 years. These guys are arguably the most recognisable German car manufacturer in the UK and probably the world. They were founded in 1916 and have continued to grow since the millennium. BMW build many cars, motorcycles and engines for the automotive industry. Our team can provide annual maintenance such as a BMW service in Milton Keynes from our garage. Now these are certainly BMW’s biggest competitors – or at least on paper. Mercedes-Benz has been around since 1926 and although they are 10 years younger than BMW – have still been able to produce a number of high quality production and performance vehicles. Unlike many independent German car garages in Milton Keynes, we have been able to provide a number of recommended services for all models of Mercedes. Over the last 10 years, Audi have really started to enter the game when it comes to German automobile production. The ground breaking R8 really did put their name amongst the best in German production and they have continued to produce a number of high quality vehicles since. Many driving schools in London use Audi A3’s and Audi A1’s to provide driving lessons London. We provide a number of annual MOT Tests for these German vehicles that can save the owner up to 50% compared to the main dealership prices. Many people will be forgiven for thinking that the MINI is a British vehicle, and you would be correct. However, after multiple changes of ownership – BMW now own the once British company and continue to produce small vehicles such as the Cooper, Countryman and more. Deutsch Tech provides a full MINI service in Milton Keynes as recommended technicians for all BMW vehicles. Another British owned automotive company that was purchased by German manufacturers in 1998. Volkswagen is now the main manufacturer responsible for the recent models and continues to develop state of the art vehicles. Previous Post Can You Use an Independent Servicing Garage?